Opened in 1969 and designed by Frank Pennink. 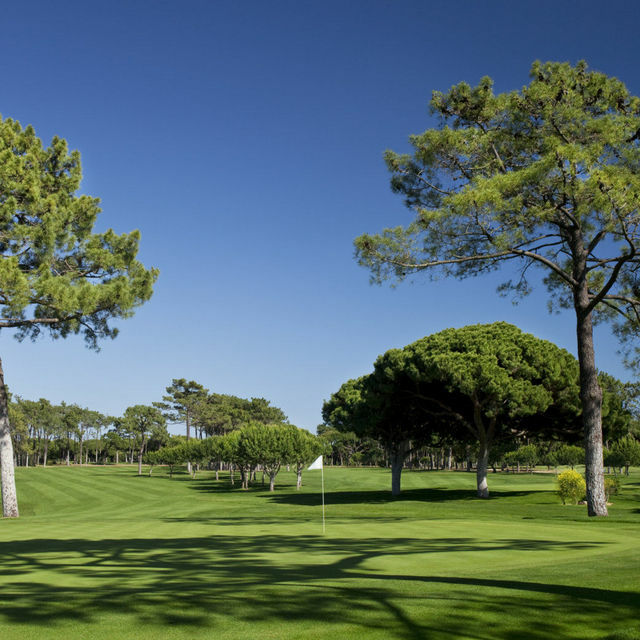 As the second oldest golf course in the Algarve it is affectionately known as the "Old Course", it meanders throughout impressive pinetrees - the principal hazard - over gently undulating natural terrain. 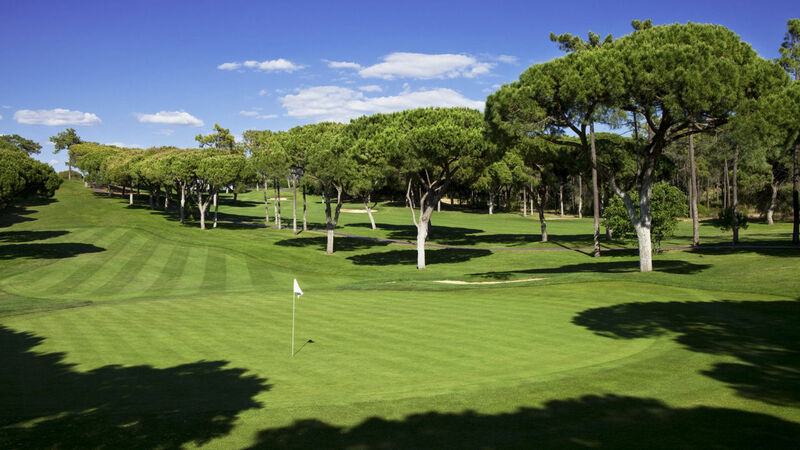 Although it opened in 1969, it was completely renovated and modernised 27 years later although no major changes were made to the magnificent layout.